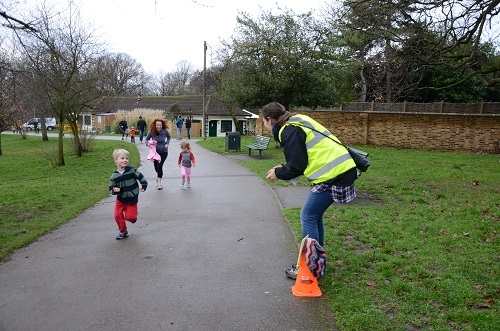 Acton’s junior parkrun takes place every Sunday. 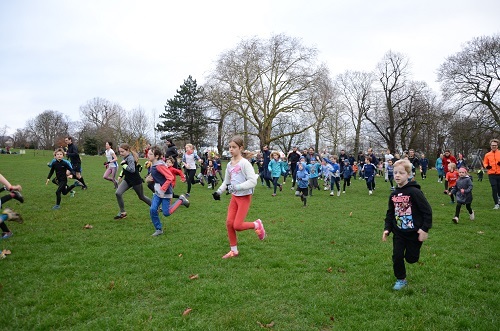 It now has on average 60 four to 14 year-olds taking on the 2km course in Acton Park. 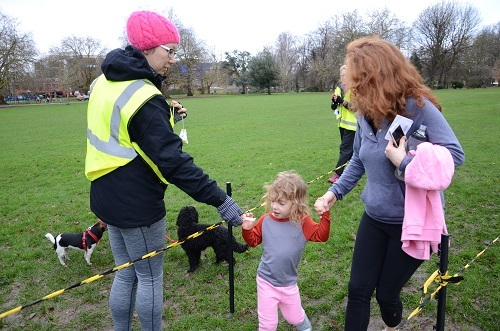 The parkrun organisers have used Do Something Good, to get volunteers to help run the event. The children, some running with their parents, start the short course around the park at 9am. 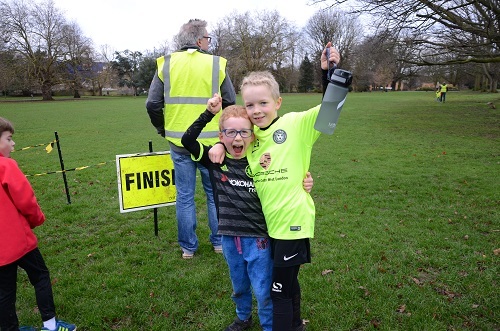 All the runs are timed and many children come along hoping to beat their own personal bests, but the aim is to have fun whatever the pace. 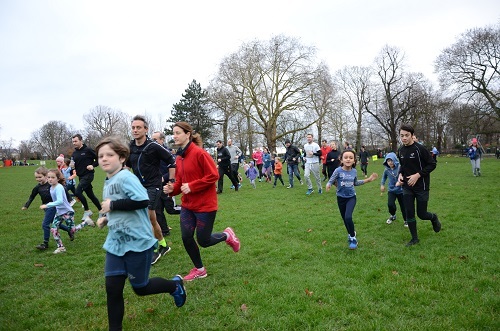 Parkrun are a national organisation which can help to arrange free weekly 5km timed running events. 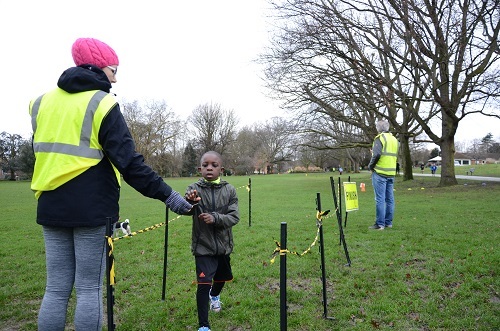 There are a wide range of volunteering opportunities to help manage the run.